Montell point found in the late 1970's near Kerrville, Texas. It was made from light gray Edwards Plateau chert and is shown actual size (in Journal). The Montell point dates to the Late Archaic Period. This point was chosen to represent Texas on our cover. Photo by Dwain Rogers. Never Give Up, Never, Never, Never! 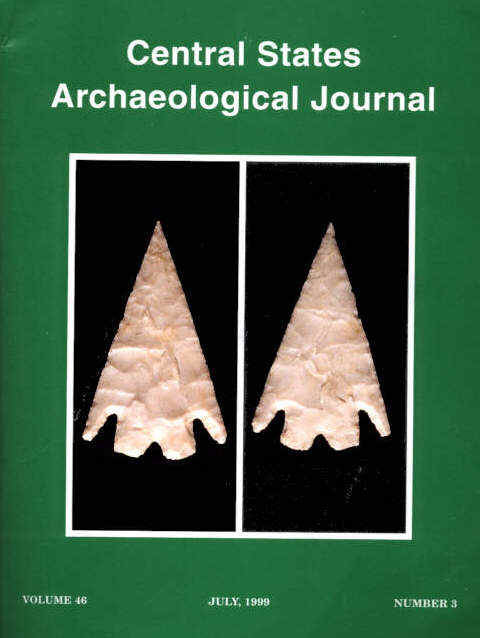 Unique Features of an Unusual North Carolina Clovis Point.